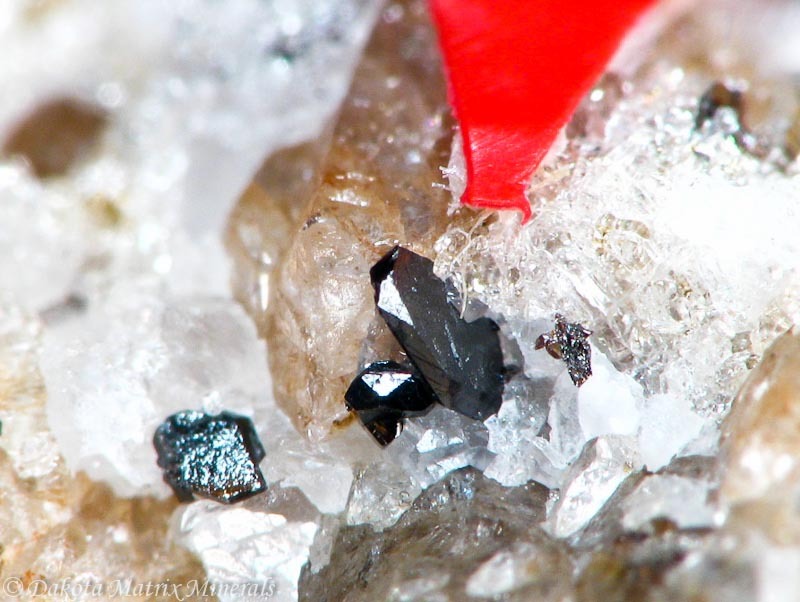 The first is a specimen of Baddeleyite, occurring as tiny black lustrous crystals to 2 mm on a chunk of quartzy matrix; it originates from the Jacupiranga Mine in São Paulo, Brazil. 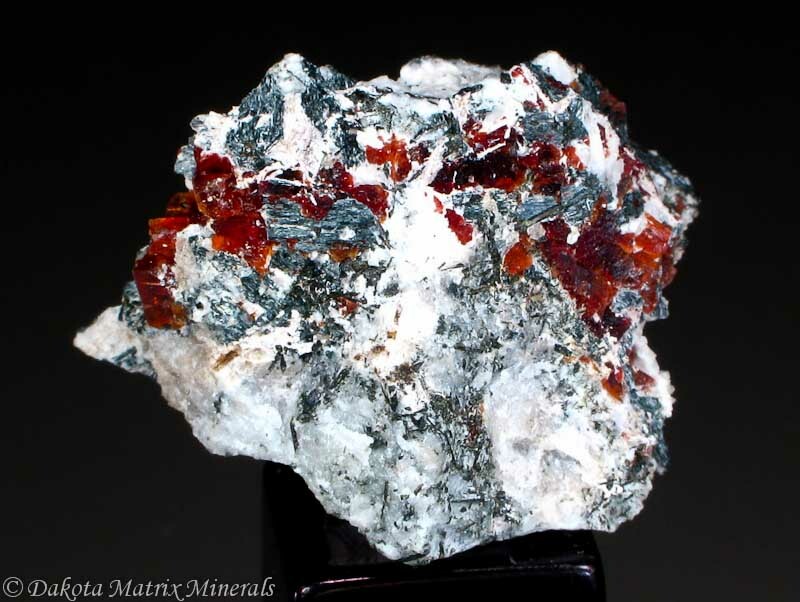 In the three years I’ve been systematically collecting minerals, I’ve never before seen this species for sale at any of my on-line haunts, so naturally I snapped it up. 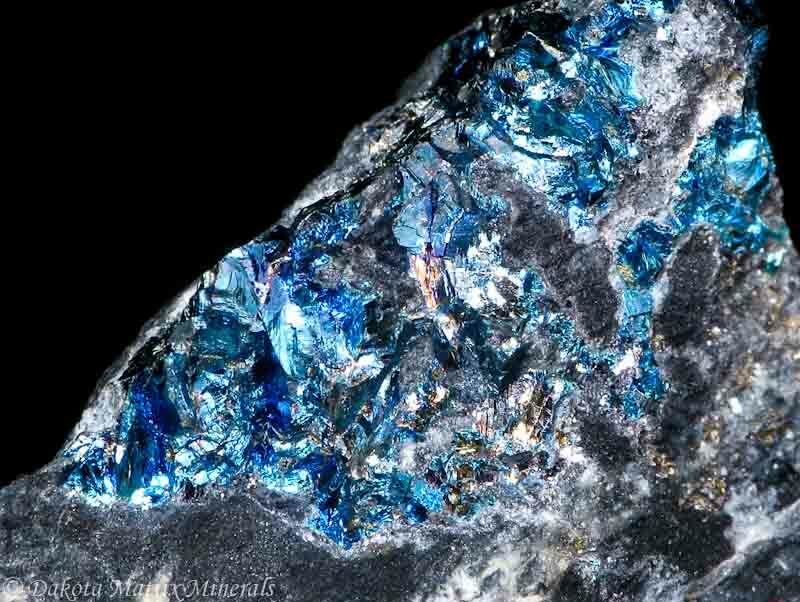 This brings my Zirconium suite down to one remaining species left to obtain. 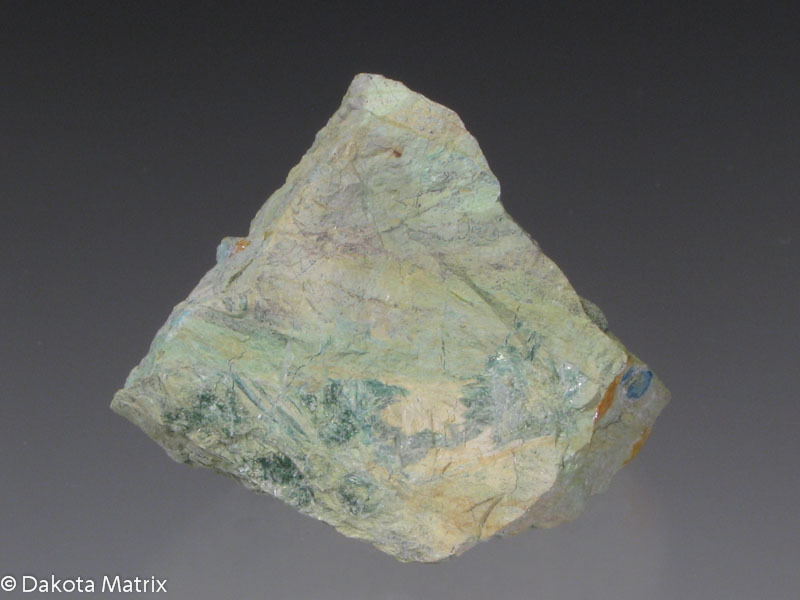 The specimen also has many greenish grey crystals of Forsterite. 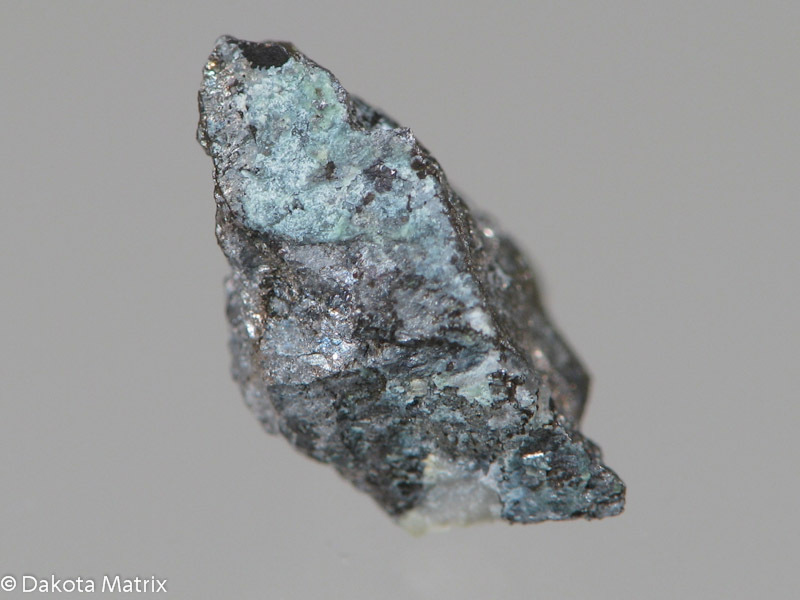 Another addition to my Sodium suite is Villiaumite , which completes the Halide section of the suite. 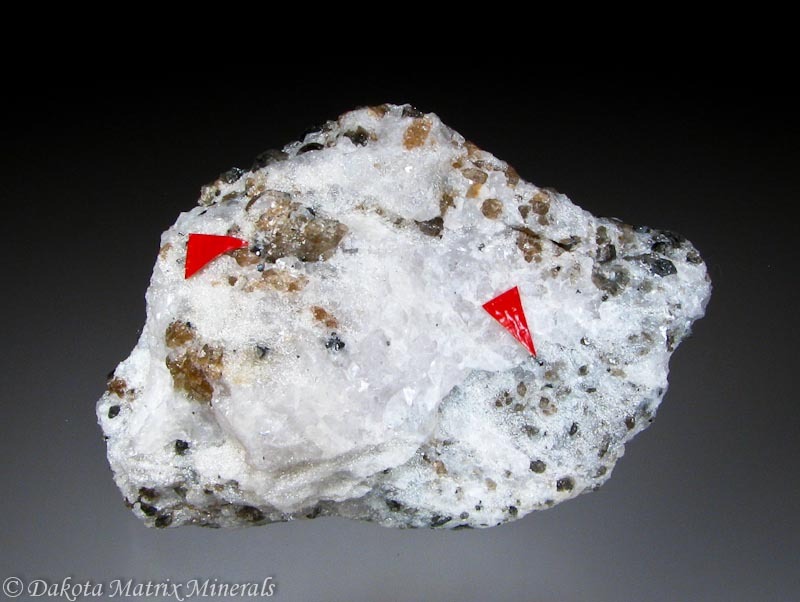 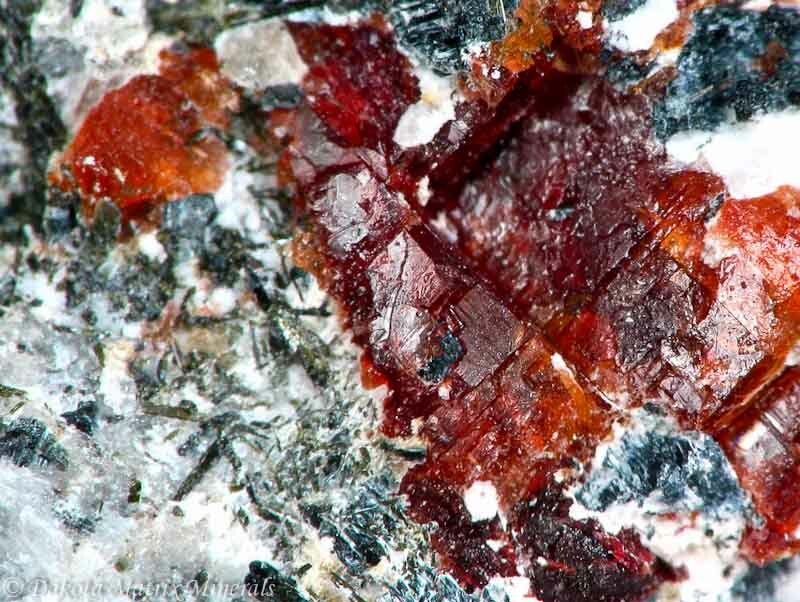 As blocky cherry-red crystals protruding from the matrix, this is a somewhat standard specimen from the mineral rich area of Mont-Saint Hilaire, Québec, Canada. 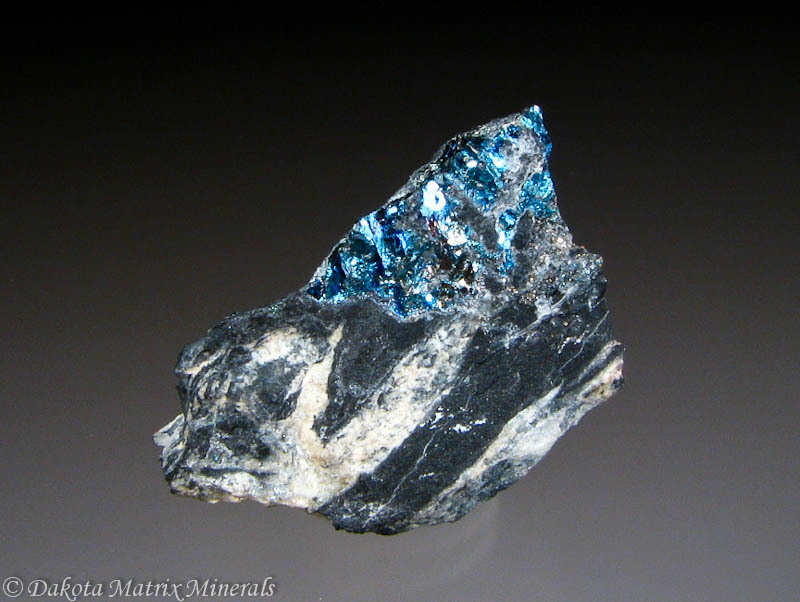 The next two specimens are members of the copper sulphide family, Rickardite and Koutekite. 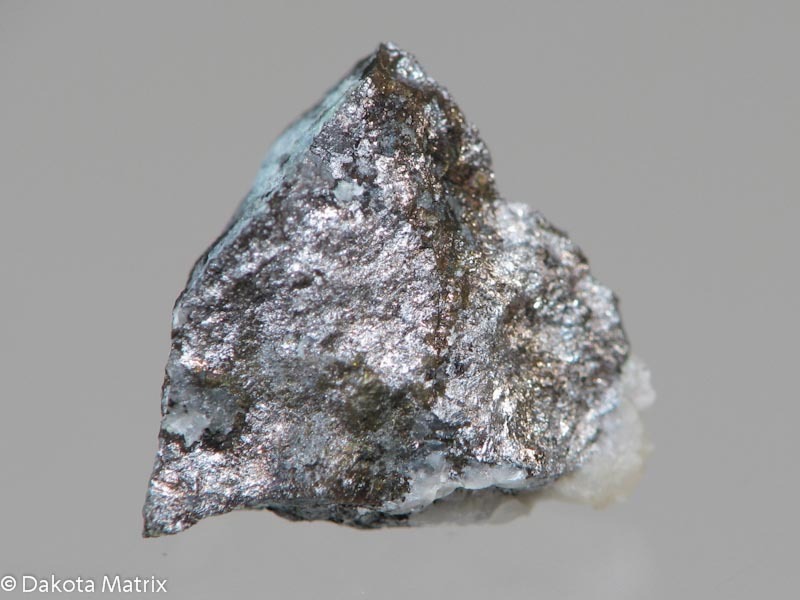 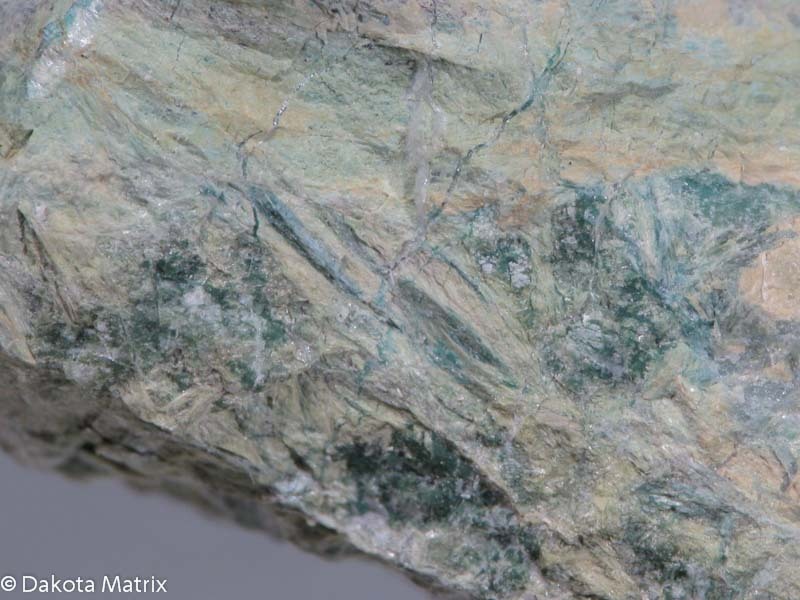 The Rickardite is one of three applicable copper telluride species and this example hails from the Hilltop Mine in Dona Ana County, New Mexico, USA. 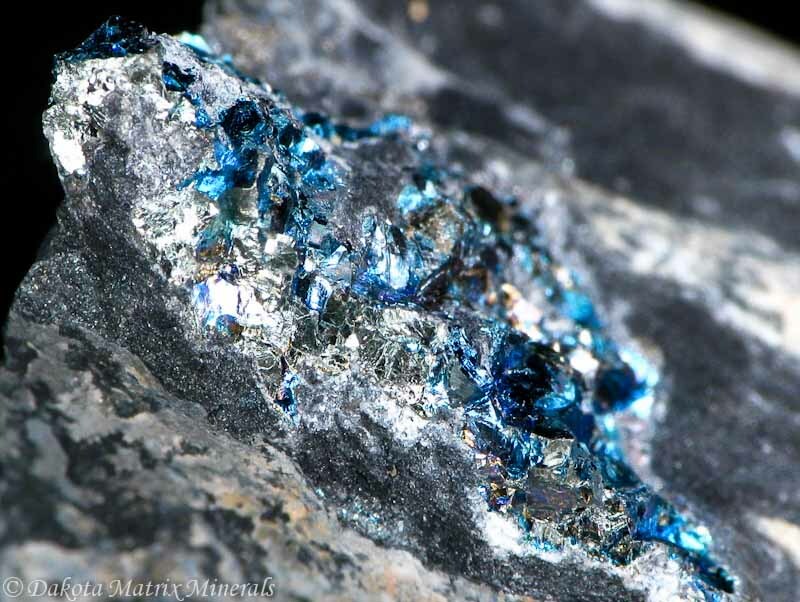 This specimen has a really nice metallic blue foil-like quality, very similar in appearance to some examples of Covellite; also present are small gold tinged cubic crystals of Altaite.